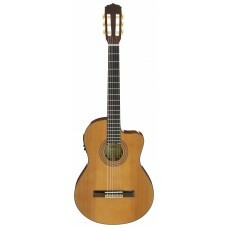 Aria A series offer a line of classical guitars in affordable price range.A-20 is a full body classi.. 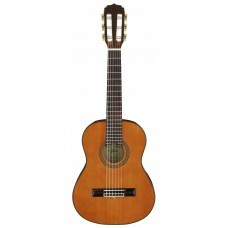 Aria A series offer a line of classical guitars in affordable price range.A-30S is a full size class..
Video is showing A 30S Aria A series offer a line of classical guitars in affordable price rang.. 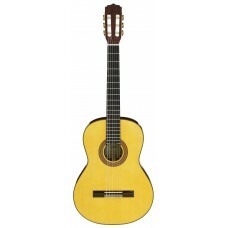 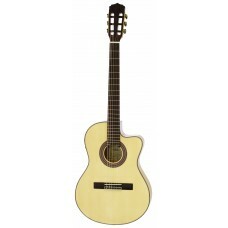 Aria A series offer a line of classical guitars in affordable price range.A-48CE is a thin body cuta..